Enjoy a Private Chef Service in the comfort of your own home. Whether for a romantic evening, a birthday celebration or a family get-together, Take a Chef gives you a unique way to enjoy a meal. We’ll transform your home into one of the city's best restaurants but devoted to our only patrons: you and your guests. Simply tell us your culinary preferences and our chefs will send you original menu ideas designed around your personal tastes - all you have to do is choose your favorite. On the day of the service, your chosen chef will buy the freshest ingredients, cook and serve the meal in your home. Best of all, they’ll leave your kitchen cleaner than when they arrived! With over a 150 chefs in New York City, it’s a piece of cake for us to find the right fit for you. Our chefs were trained at the best culinary schools and have a wide variety of experience in the country’s top restaurants, hotels and resorts. Tell us what type of cuisine you’re craving and we’ll find the perfect chef for you. And remember, everything is built around you. You can make any modifications to the menu and speak directly to our chef to make sure things are just as you like them. 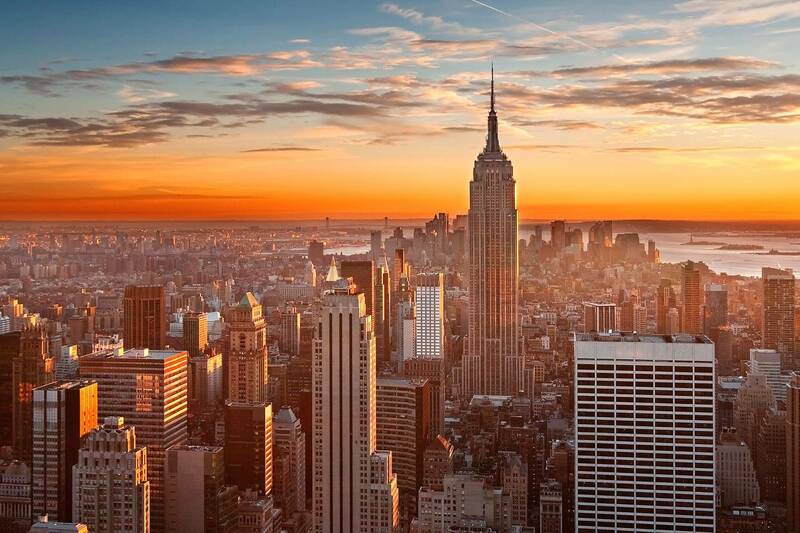 With 77 Michelin-star restaurants, New York City is a hub for amazing international cuisine. But why not bring that experience home? Create a unique and intimate dining experience with Take a Chef. We were tired of going to the same restaurants again and again, so we decided to try Take a Chef. Chef Rod cooked us an exquisite meal and the experience itself was great! We were given several proposals to choose from and went with Chef Pablo's Mediterranean menu. The service was perfect and the food was delicious, original and creative. A couple of friends recommended we try Take a Chef and we were delighted. A great idea! All very tasty! Chef Toni was very attentive. This was the first time the whole family was able to sit down for a meal without having to lift a finger and enjoy dishes we had never tasted. Great!